LJMU's MSc in International Human Resource Management creates globally knowledgeable practitioners with an appreciation of multi-cultural international practice. This CIPD approved MSc degree programme will develop your abilities to critically examine and apply contemporary approaches to HR management within organisations operating in a global environment. The programme builds professional core areas such as Resourcing and Talent Management, Managing Performance and Digital Engagement and Relationships. Recognising the growth of global consultancy, the programme contains the financial, project management and relationship skills needed to perform effectively. You will critically examine the needs of the global marketplace and the integration of skills, systems and knowledge required to enable organisations to operate efficiently and effectively in dynamic commercial environments. Using international business case studies highlighting best practice across a variety of sectors, industries and stakeholders, you will also evaluate different approaches to managing and designing human resource strategy. Bianca Geiss from Germany moved to the UK to study for her Masters in International Human Resources. This internationally focused Masters degree is recognised as a key HR qualification required by employers when recruiting HR Business Partners, Advisers and Managers, particularly if the organisation has an international or multinational focus. This module aims to develop your interpersonal, leadership, critical, and financial skills and enable you to apply them in an HR context. This module aims to develop your knowledge of components of HRM and how HR fits with wider organisational strategy. It will focus on wider examples related to HR. This module covers leadership and management. It provides a contemporary and comprehensive introduction to the principal ideas and developments in this area. This module provides a conceptual framework for effective employee resourcing. Formative feedback is advanced through workshop participation and the analysis of case studies and scenarios. This module aims to explore the stages of OD and the challenges and opportunities of running an OD project in an international environment. This module aims to develop your skills to research a real-life workplace problem. You will learn the whole research process through participating in workshops and conducting online exercises. In addition, the module aims to prepare you for your level six independent impact report, by enabling you to critically review and summarise literature and independently conduct a research project utilising quantitative and qualitative research tools. This module aims to develop your skills to critically evaluate the role, function, value and drawbacks of the digital economy and how this relates to managing and developing people resource. It explores the role of digital technologies in HR. This module aims to develop an independent, academically rigorous research project using primary research methods, with a methodology and full literature review. It will culminate in a critical, analytical discussion, drawing out further areas for exploration, potential new theoretical contributions to your chosen subject, and recommendations for future academic research in your chosen area. Students typically attend classes over two or two and a half days a week across the two semesters. The dissertation starts at the end of semester one and continues after semester two, with Action Learning Sets meeting for supervision every few weeks until submission of the dissertation in early September. The programme is taught by a dedicated team of research-active academics incorporating a number of international specialists. All staff offer a mix of academic excellence and industry experience. Course teaching will develop your abilities to critically examine and apply contemporary approaches to HR management within organisations operating in a global environment. Using international business case studies highlighting best practice across a variety of sectors, industries and stakeholders, you will evaluate different approaches to managing and designing human resource strategy. 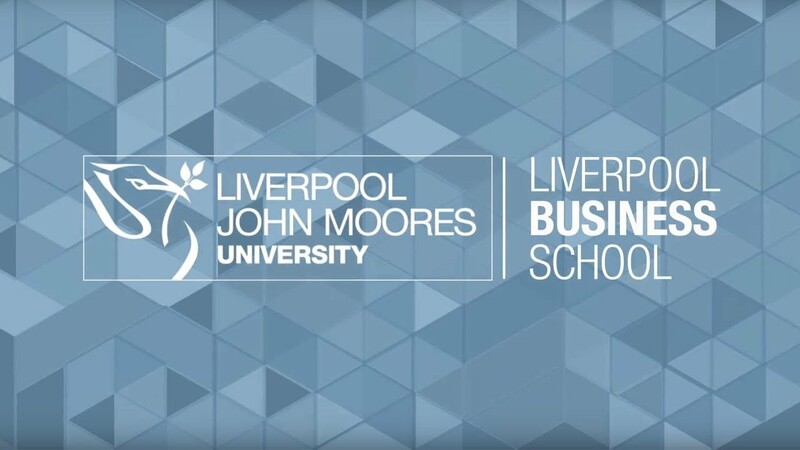 All assessments are developed by the LJMU teaching team (under the guidance of the external examiner). Written assignments are issued early in the semester and you are encouraged to consider your assignment throughout the module. You will have opportunities in workshops to discuss assignments, clarify requirements with your module tutor and discuss possible approaches with colleagues in the group. 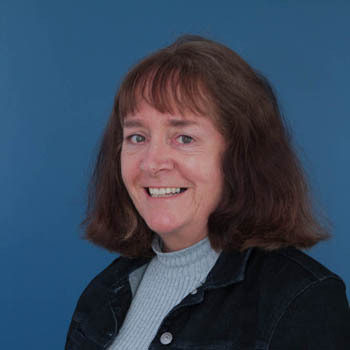 Helen has worked at LJMU for over three years and has extensive experience running, managing and teaching on Masters courses, gained through more than 20 years of teaching at universities both in the UK and abroad. Her teaching interests are mostly concerned with the internationalisation of HRM, and Organisation Development in an international arena. Research interests include: precarious and insecure work, Action Learning pedagogy and practice, and international students’ experience of cross-cultural adaptation. Teaching and research are very rewarding parts of my role. Whilst I enjoy developing programmes and refining modules, I particularly relish watching students on the MSc grow over the course of the programme, adapt to a new culture and new teaching and learning styles and thrive to become competent HRM scholars and practitioners who I am immensely proud to see graduate. The School is based in the Redmonds Building, in the heart of the bustling Mount Pleasant Campus and Liverpool’s growing Knowledge Quarter. The building is home to high quality lecture theatres and seminar rooms, social spaces, and a café. It is only a short walk from LJMU’s Aldham Robarts Library, which contains all the resources you will require for your studies, and is open 24 hours a day, seven days a week.